The Everett-based pop-culture collectibles firm raised the target for its initial public offering of stock and estimated the price at $14 to $16 per share. 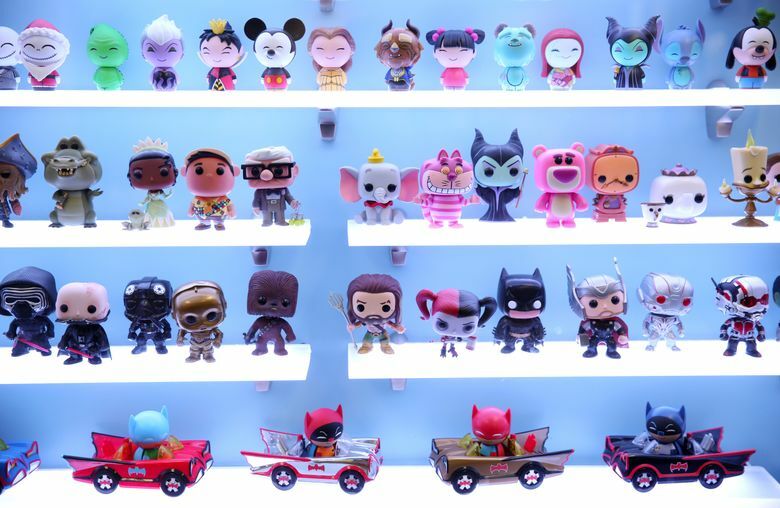 Funko has more than doubled the size of its planned initial public offering of stock to as much as $245 million from an early estimate of $100 million, according to a regulatory filing Monday by the Everett-based marketer of pop-culture consumer products. The company also gave its first estimate of the price per share — $14 to $16. Funko itself will sell 11.6 million shares, while current stockholders in the company will take the opportunity to sell a fraction of their holdings — 1.7 million shares. 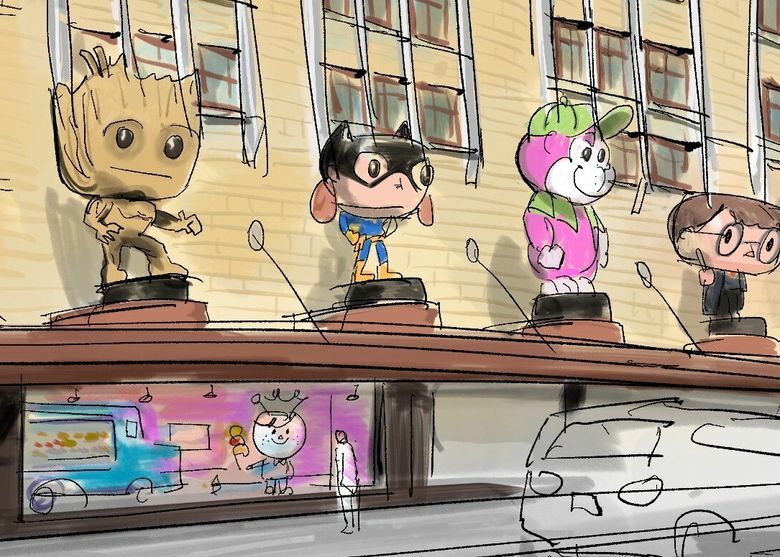 That would raise an estimated $200 million before costs, although not all the money would go to Funko. If there’s sufficient demand, an additional 2 million shares may be sold. boosting the total receipts to $245 million. The company’s first filing on Oct. 6 pegged its IPO total at $100 million but gave no details on the estimated price or number of shares to be sold. The sharp increase suggests that the offering, to be led by Goldman Sachs, JP Morgan and BofA Merrill Lynch, has generated strong interest. Funko reported net sales of $426.7 million and net income of $26.9 million in 2016. For the first half of this year, it reported sales of $204.8 million and a net loss of $9.1 million, compared with sales of $176.3 million and a net loss of $6 million in the same six months of 2016. The filings don’t disclose which current stockholders intend to sell some of their shares in the IPO. Funko has been growing quickly along with demand for pop-culture collectibles. The company licenses the rights to characters from companies such as Disney, HBO and Warner Bros., and sells them through retailers including Hot Topic, Target and Amazon. It recently opened a flagship store in Everett, marked by larger-than-life figurines looming over the sidewalk.